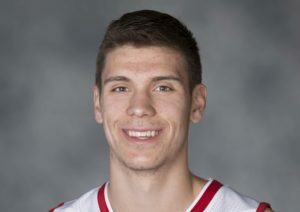 The Wisconsin Badgers (9-9, 2-3 Big Ten) suffered their second straight Big Ten defeat, falling to Nebraska 63-59 in Lincoln, Nebraska on Tuesday night. The Cornhuskers led by as many as 13 points in the second half, then held off a late Badger rally to hand on for the win. Nebraska (12-6, 3-2) got 18 points from James Palmer Jr. and 12 from Isaac Copeland and outscored the Badger bench 20-3. The Badgers cut back on turnovers, committing just 10, but went just 3 for 17 from three-point range. 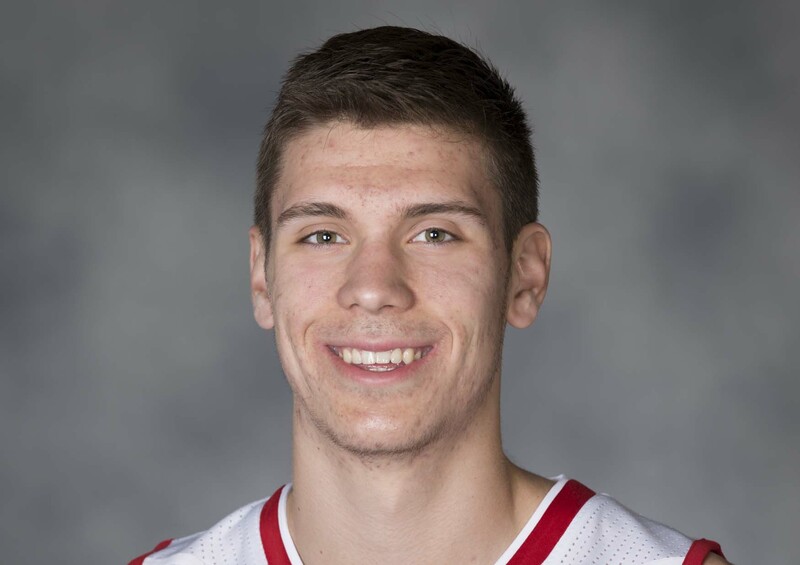 Ethan Happ had 19 points but made just 1 of 6 free throws and the Badgers as a team, hit just 4 of 10. While Wisconsin attempted only 10 free throws, Nebraska shot 28 free throws and made 21, outscoring the Badgers at the line by 17 points. Brad Davison added 15 for the Badgers but went just 5 of 15 from the field. The Badgers remain on the road for their next game. They’ll take on number-7 Purdue (16-2, 5-0 Big Ten). The Boilermakers picked up a one point win at Michigan on Tuesday night, 70-69. The Wisconsin Badger defense anxiously awaits today’s matchup against the Nebraska Cornhuskers at Camp Randall Stadium today (2:30pm ABC). The challenge starts with Nebraska running back Ameer Abdullah, who just like his friend Melvin Gordon, is trying to put up some big numbers today to make a statement in the Heisman Trophy race. Abdullah has been bothered by nagging injuries, but will play today, trying to add to his 19 touchdowns, as well as games with more than 200 yards rushing (currently at four). Wisconsin linebacker Derek Landisch said the entire defense is looking forward to the challenge of sopping Abdullah. The Badgers also have to contend with Nebraska quarterback Tommy Armstrong, who has rushed for 571 yards and four touchdowns for the 11th ranked Cornhuskers. Nebraska is 8-1 on the season, 4-1 in Big Ten play. 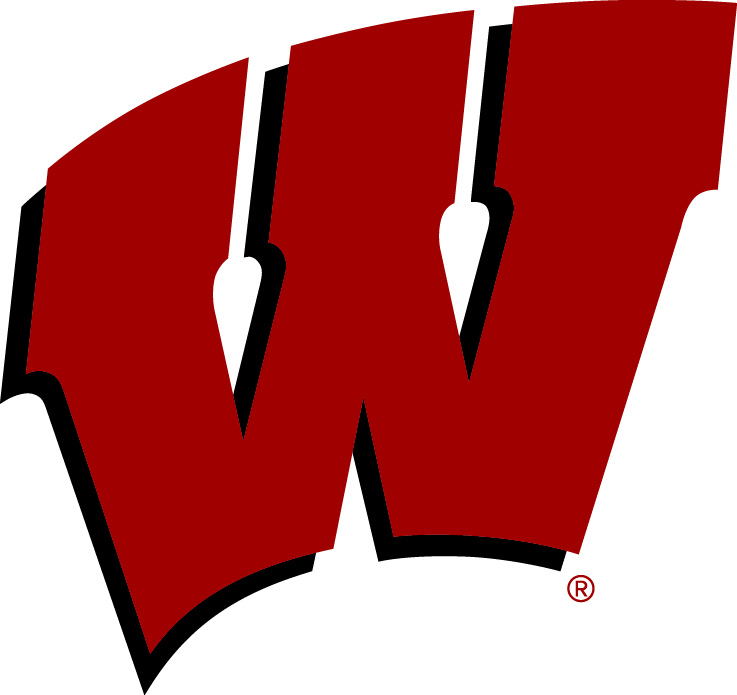 The 22nd ranked Badgers are 7-2 and also come in with a 4-1 conference mark. The Badgers and Cornhuskers share the Big Ten West Division lead at 4-1 with Minnesota. But the winner of today’s game, controls their own destiny with two games left to play, to represent the West Division in the Big Ten title game. wear when they face Nebraska on Sept. 29. 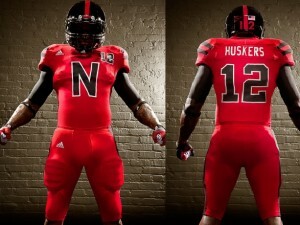 Nebraska unveiled their TECHFIT uniform previously for the big game. The new adidas TECHFIT jersey is a complete reconstruction of the standard football jersey with multiple innovations to reduce the weight of the jersey by 30%. these technologies include a streamlined fit, new fabric, reduced seams and an ultra lightweight name and number system. The adidas TECHFIT jersey keeps players cool with integrated ventilation zones and moisture management fabric. 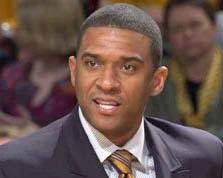 at Penn State and Bradley last season, eventually pulling his name from consideration for the Bradley job. Jeter’s name has surfaced for a head coaching job again.